Engineered to last, Weblon Vanguard awning fabric is wick resistant and reinforced with high-strength 1000-denier polyester. An additional vinyl layer on the weather side enhances the life of any kind of awning installation. 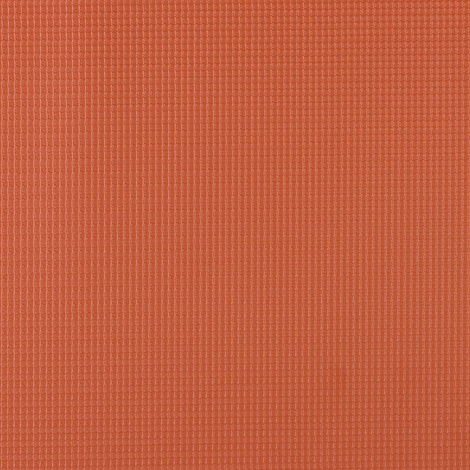 The Rain Kleen® surface treatment extends the fabric's life and maintains its color intensity. Vanguard provides superior water, mildew, and UV resistance. Dimensionally stable, the awning fabric is heat sealable and compatible with a variety of graphic applications (including pressure-sensitive graphics). Applications for the outdoor fabric include commercial, residential, RV, and retractable awnings. Vanguard performs well as an awning replacement fabric or customized installations. 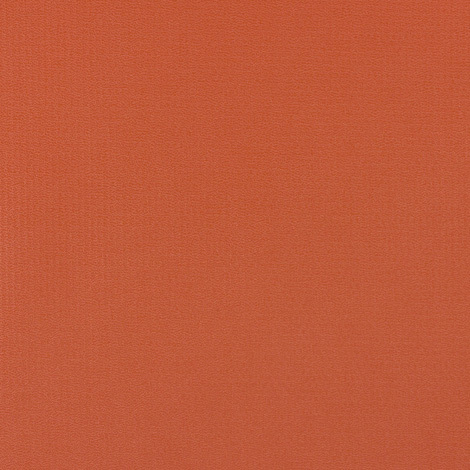 Produced by Herculite®, Weblon Vanguard in Rust supplies a high-style appearance.